“The Straight Truth” is straight forward. In simple words and exceedingly short lines, this rhyme of woe narrowly defines the duffer’s usual game. 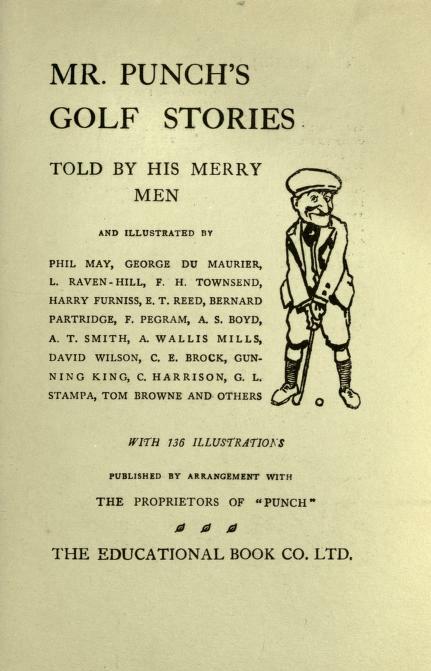 It is best read on a winter’s day, but only with reference to previous golfing adventures. Next season things will be different! The New York Times headline read “Ban on Sunday Golf May Wreck A Club.” The date May 22, 1905. 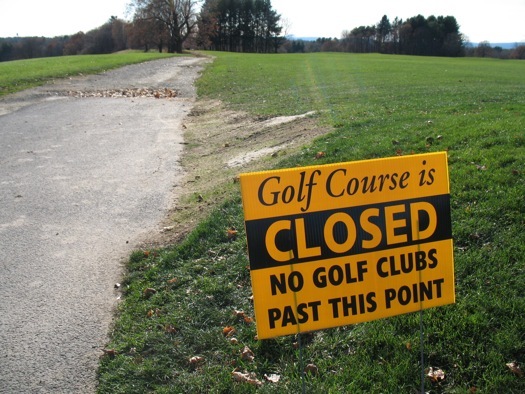 The story concerned membership loss at the North Valley Golf Club of Greenwich. 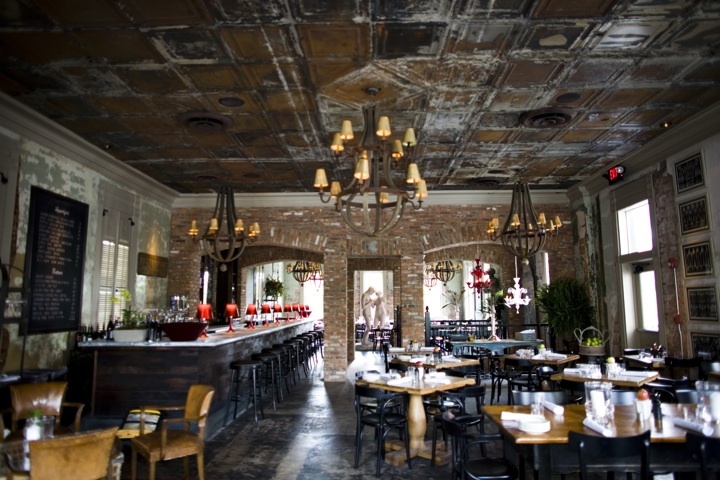 Because it had been closed on Sundays since it began in 1900, 35 of its 50 members had resigned. The paper noted that “A resolution forbidding the use of the grounds Sunday was passed (in 1902) and several good churchmen joined, among them a clergyman.” But by 1905 the club was in dire straits. In Scotland, in 1618, the official (royal) line, first voiced by King James VI, was that golf on the Sabbath was acceptable, so long as it was not during the times of service, because Sunday was the only day the great mass of people would have free to play. It was not a view shared by the Kirk [the Church of Scotland]. Indeed Sunday golf at St Andrews only began at all during the Second World War and is still not permitted on the Old Course, though this now has more to do with preserving the course rather than religious strictures. From a Google search, it looks like today only a handful of golf courses in the U.S., Canada and Great Britain are still closed on Sundays. A poem, “Sunday Golf,” in the August 1903 issue of “The Golfer” magazine provides a colorful perspective of an irreverent golf poet on Sunday play more than 100 years ago. Is the question, What is profanement? The man was for the Sabbath created. To which we’re remorselessly driven. Or excites any social disturbance. Be no longer condemned but commended. Controversies in golf are usually associated with change in the rules, equipment or form of play. Currently, the groove rule change is front and center. In early times, controversies arose when the switch began from the feathery to the gutta percha ball in 1848 and with the switch from hickory to steel shafts in the 1920’s. The R & A banned the Schenectady putter in 1911. This was the putter that Walter Travis used to become the first American to win the British Amateur Championship in 1904. Golf controversies today are reported by the traditional media, newspapers and magazines, but also by the traditional media’s dot.com outlets and by the social media, blogs and tweets. The impact of Internet golf reporting has shifted the focus to reporting stories bit by bit in real time with immediate commentary by “followers.” The opportunities to place a hot story in its historical context and search for humorous and ironical dimensions are few. Twitter has trumped poetry as the means for story telling. But, of course, this has not always been true. For example, in the early 20th century most amateur golf in Great Britain was played under the rules of match play. 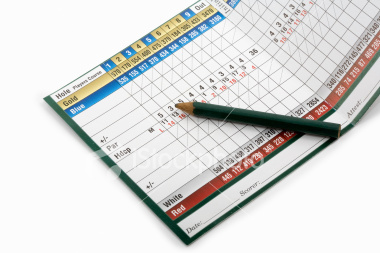 But the introduction of the score card and pencil stub made medal or stroke play scores easy to record. And by 1912 medal play was on the rise. Robert K. Risk, a Scottish poet and writer and a golf traditionalist, believed that match play defined golf and that this shift harmed the character of the game. In voicing his opposition to the increase in medal play he was not limited to a time deadline or to 140 characters. Instead, he took his time and fashioned a poem of depth and imagination and biting wit. His poetical protest did not stem the tide of medal play, but does survive as an interesting contrast to how golf controversies are aired today. “Medalitis,” Risk’s poem, was originally published in the English humor magazine Punch on October 2, 1912. Please be patient as you read it. If you have time, a second reading will help to fully enjoy Risk’s work. Spanning the pathway with their arch of gold. Towards some Mecca in the far-off years. They are engaged upon a Medal Round. Brood darkly on a detrimental 8. Seldom outlives it and gets back to Golf.